Bamkiki is your ultimate biodegradable toothbrush. - BAMKIKI - Australia's biodegradable bamboo toothbrush. The toothbrush handle is designed ergonomically with natural non-slip grip. The beautiful design gives a natural touch of wood and a comfortable hold while brushing your teeth. Each toothbrush is crafted to perfection and comes with four alternate coloured bristles; Azur, Limon, Blac and Naturel. These adults size toothbrushes are 19 cm long and it is the perfect length for the grip of an adult size hand. With popular demand from our loyal fans, we have added four members into our family. We have Lil' Limon and Mystica for kids in the range 5-10 years old. For our cutest fans in the range 2-5 years old, we have created Sakura and Minto. They are 17 cm and 14.5 cm in length respectively. Hard bristled toothbrushes can damage tooth enamel and irritate the gums. We only use soft bristles in our toothbrushes as per recommended by dentists. It's wave-shaped bristles are designed to clean in-between teeth and along the gum line. The toothbrush handle is made of MOSO (Phyllostachys edulis) bamboo which is 100% biodegradable and sustainably sourced. 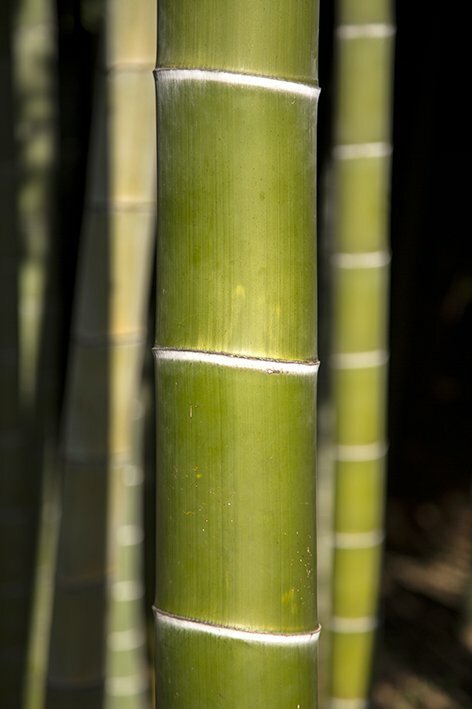 MOSO bamboo is a type of grass where new shoots can grow up to 1 metre a day. Bamkiki is your most sustainable everyday bamboo toothbrush. 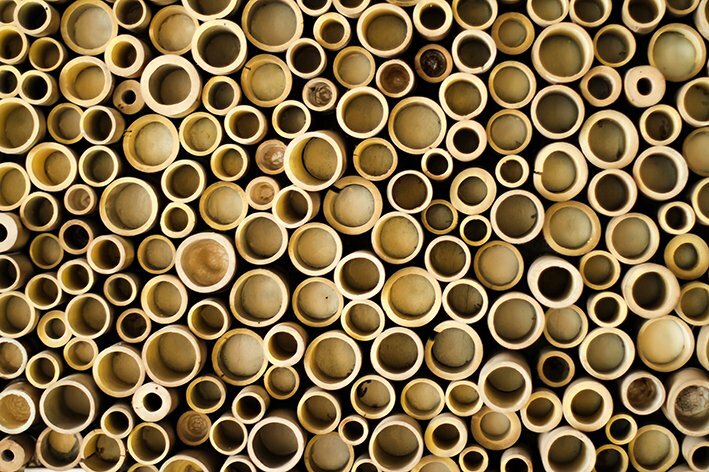 The bamboo timbers that we used contain natural antibacterial properties and are being harvested without the use of pesticides or fertilisers. The raw bamboo is seasoned via a carbonisation process. This process strengthens the timber and accentuates the natural shades and colours of the grains in the wood. The bristles we use are made of Nylon 4-6 and they are BPA free. As to date there is no suitable natural bristles made for toothbrushes yet. We are constantly searching for a biodegradable bristle alternative. If you have been informed of biodegradable bristles toothbrushes in the market, we are afraid you are NOT being informed truthfully. Why use a BAMKIKI toothbrush? Bamboo toothbrush handle is designed with ergonomic element. Bamboo toothbrushes come with adult and children size. How is bamboo toothbrush made? Sustainability starts with you. Use a bamboo toothbrush. What are the benefits of using a biodegradable bamboo toothbrush?